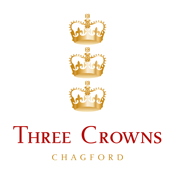 Enjoy a festive break this Christmas at the Three Crowns in Chagford. Relax and enjoy a foodie, fresh air festive break this Christmas at the Three Crowns in Chagford on glorious Dartmoor. 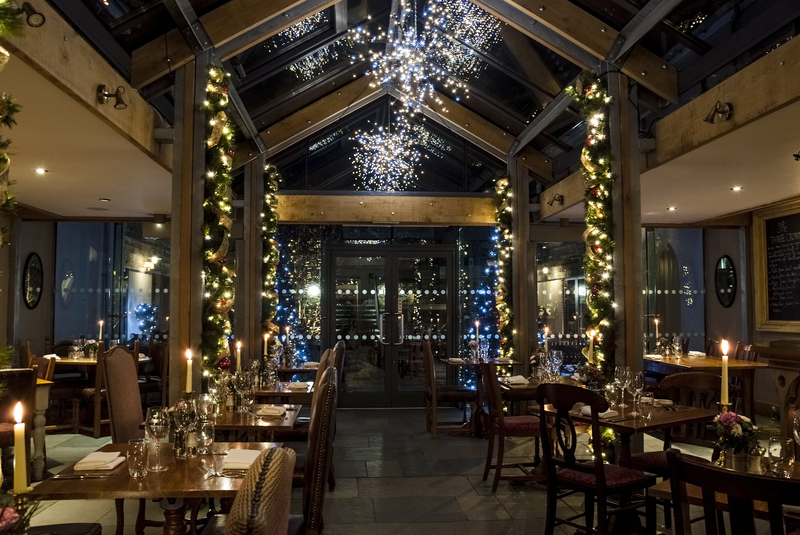 Join us for our three-night festive package and indulge yourself with great locally sourced food and fine wines in magical surroundings. Sit back and let us spoil you with three nights bed, breakfast and dinner plus, of course, Christmas Day lunch. All you have to add is your choice of drinks. Prices are per room for the three-night stay based on two people sharing. Please contact the hotel direct for information regarding supplements for younger guests, our canine friends and single occupancy rates. Click here to see the full details of our special Christmas package.